Thieves stole jewellery and garden machinery when they broke into a house in Thakeham. 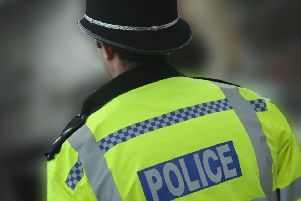 Police say that the burglary happened at a property in Crays Lane, Thakeham, near Pulborugh, between 8am and 3pm on June 27. They say that the thieves forced entry to the house and an outbuilding to steal the jewellery as well as taking garden machinery, including a strimmer and a chainsaw. Police are asking any witnesses or anyone with information to contact them via 101@sussex.pnn.police.uk or call 101 quoting serial 1002 of 27/06.